1000 Airmiles on any Aboveground Pool or Hot Tub!! ONE WEEK ONLY!! 1000 Airmiles on any Aboveground Pool or Hot Tub!! 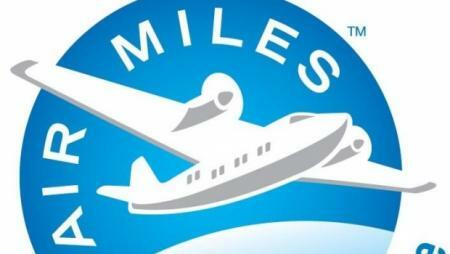 Thats right, for anyone that collects Airmiles this is a perfect chance to earn some extra points. Make it your best summer ever and spoil yourself with that pool or hot tub you have been dreaming about!